Superstox/Mardave circuit and Oval pre glued tyres line. 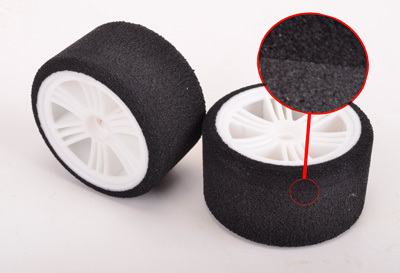 Contact RC has put in a great deal of development time to provide the best tyre balance and traction. With help from our drivers Ben Harding, World Champion in the Stock oval class and former Mardave British Champion Chris Ashton. Contact 1/12 Superstox/Mardave tyres come pre glued on Bearing (B/B) and no Bearing rims (std).